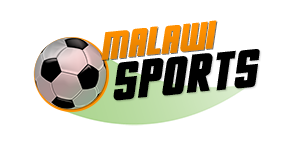 Malawian boxer Wilson “The Hard Hitter” Masamba will on 26th January, 2018 have a fight against Tanzanian boxer, Iddi Dialali, in a 12-round East and Central Africa lightweight belt fight. 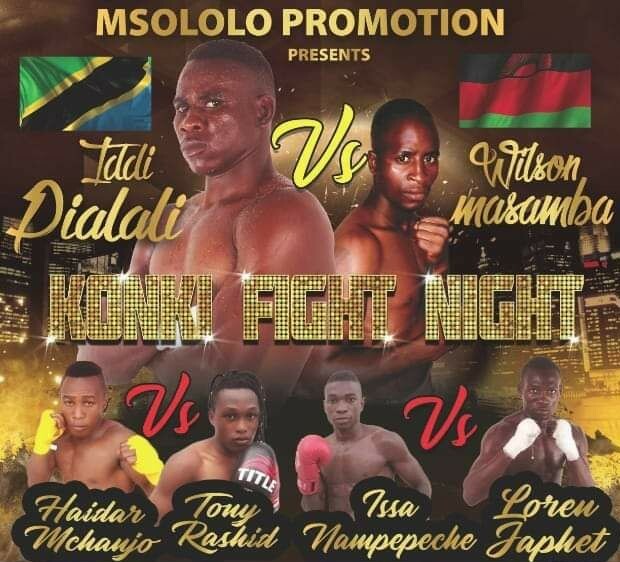 The Msololo Boxing Promotion organised fight will take place at Kinesi Stadium in Ubungo, Tanzania, where there will also be other supporting fights as Haidar Mnchanjo is expected to exchange fists with Tony Rashid and Issa Nampepeche will take on Loren Japhet. The Hard Hitter is expected to leave the country tomorrow as he continues to train for the mouthwatering bout. “I am geared for the fight. I have the confidence that I will win the belt. I have been training hard here at home. I have no doubt that I will knock the Tanzanian out. I want to give the organisers a good fight. This will not be my first time to fight against Tanzanian boxers and I am optimistic that fans will enjoy themselves thoroughly,” Masamba said according to a leading local Newspaper. Masamba also told the Paper that: “I had four fights in 2018 and I lost once. So I am looking forward to a wonderful year. In 2016, Masamba also had a fight with a Tanzanian boxer, Muddy ‘Machine’ Elia, at M1 Center Point, where he utilised the home ground advantage by emerging victorious.